I’m a sold out lover of God and all he stands for, wife to the most loving man ever and mother to four extremely beautiful girls, and this is my website. I live in North Carolina, with my family and I like smoothies so much. 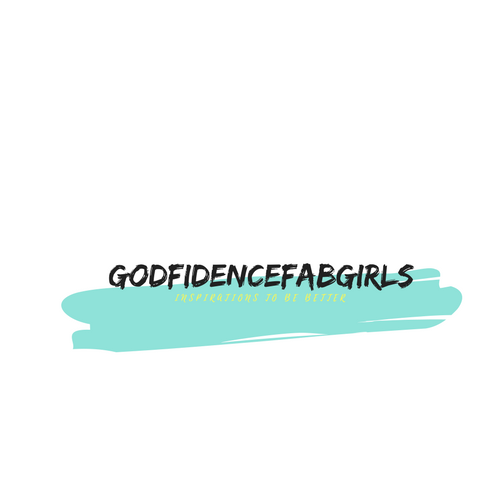 The vision of my blog Godfidencefabgirls is to inspire women and girls to live a Godly, confident and fabulous life that will help us to become the best version of ourselves. As girly as this blog seems men are always welcome here to learn more about the women and girls in their life. 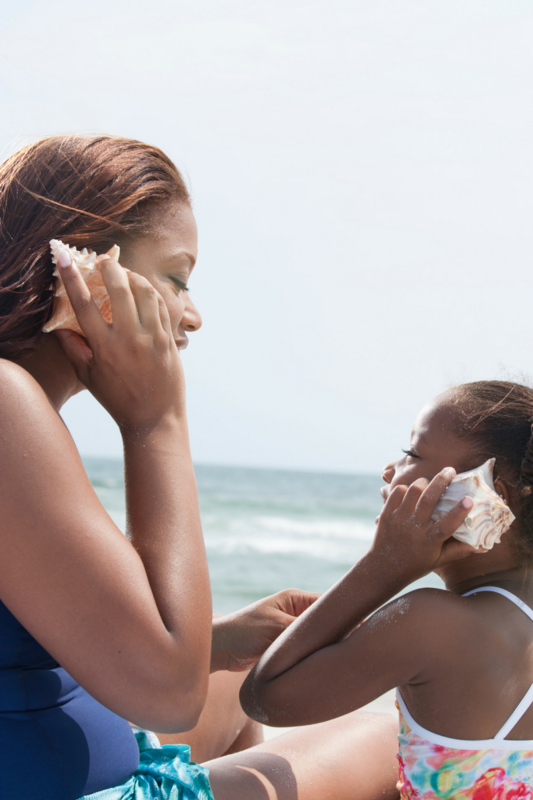 What we love, plus tips on how to play your part in raising confident girls. More so, we just love you like that. Parenting is not a child’s play but with God’s help, we will excel.